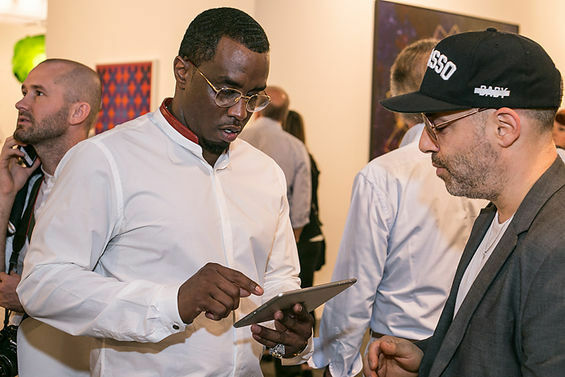 Top art collectors including Aby Rosen and Steve Cohen and celebrity buyers Leo DiCaprio and Sean "Diddy" Combs flocked to the 13th edition of Art Basel in Miami Beach. 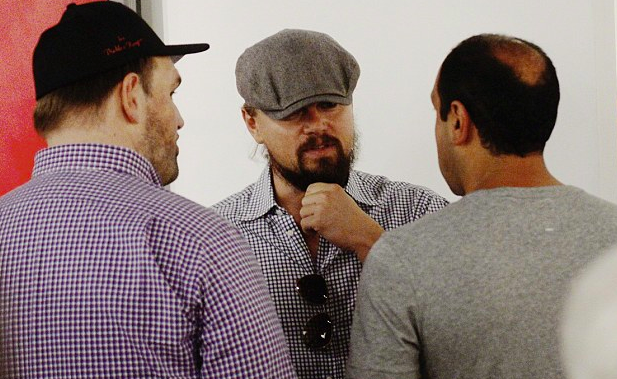 DiCaprio bought a 1973 work by Frank Stella whilst Diddy purchased a neon sign work by Tracey Emin , which reads: 'I listen to the ocean and all I hear is you,'' for a cool $95,000. 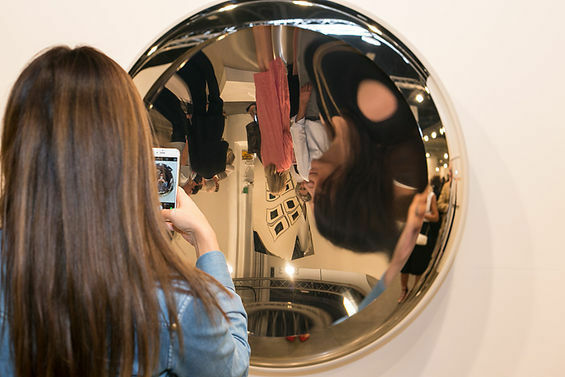 The fair opened on Wednesday to VIP guests before the public opening on Thursday and boasts 267 galleries from 31 countries with artworks from more than 4,000 artists. Featured will be work from the masters of Modern and Contemporary Art alongside newly created pieces by fresh talent. 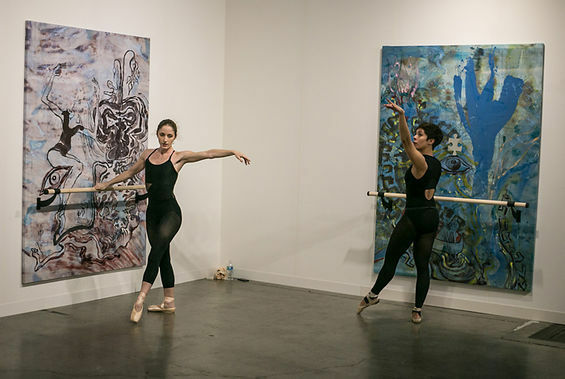 Sukanya Rajaratnam, a partner of the Mnuchin Gallery in New York said: "This has been the best Art Basel in Miami Beach. 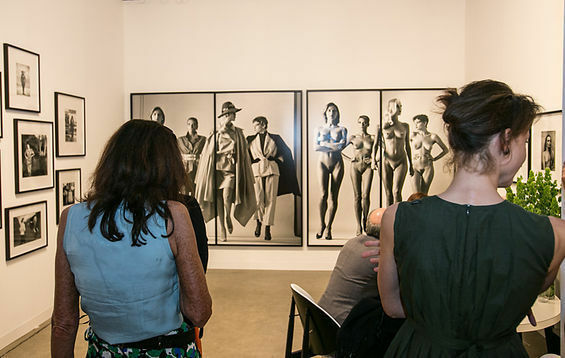 Attendance was strong and we met new collectors. We experienced strong sales with price points varying from $300,000 to $5 million." These included a sculpture by John Chamberlain, Miss Remember Ford (1964), which came with a $3 million price tag. Swiss gallery Gmurzynska reported selling a Picasso for $1 million. 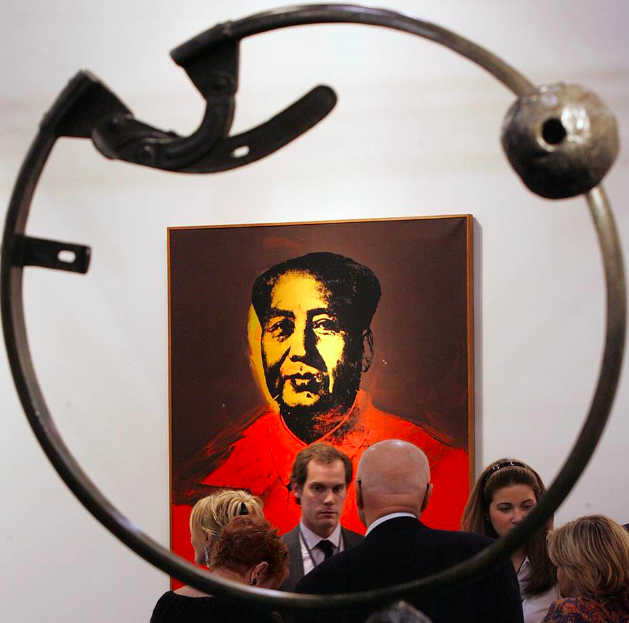 Warhol's portrait of Mao Zedong is expected to be sold for $15-18 million at Acquavella Galleries .